Lego inspires and develops young minds through creative play. Lego products are designed for the development of children. Loved by kids and hobbyists, Lego products include toys, games, movies and more. 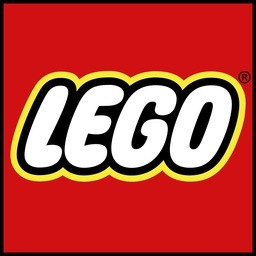 Visit the Lego Store at CF Fairview Mall in North York.